Gemstone jewelry is available nearly everywhere. Guarantees that what you buy is exactly what’s advertised are only as good as the integrity of sellers who take your money, but knowing some of the warning signs can put you in enough of a questioning frame of mind to discover the truth about gemstones before you put down the cash. Is it a Real Gemstone? Do you know the difference between a natural gemstone and a genuine gemstone? And how about synthetic (also called lab created) gems? These tips help you understand the terms you’ll see when you shop for a colored gemstone, and why some gemstones are more valuable than others. Most of the colored gemstones you’ll find in jewelry have been treated to enhance their appearance. And there’s nothing wrong with that — as long as the treatments are disclosed. Here’s a rundown of the most common gemstone treatments, including details that give you an idea if the treatments are permanent or temporary. Fake gemstones can be wonderful, because they let us wear large and colorful “gems” for a teeny price, but faux gems aren’t so welcome when sellers misrepresent what’s in the box, and charge us an inflated price based on what we think we’re buying. Sometimes the facts about for-sale jewelry are purposely hidden. Sometimes sellers hope buyers don’t notice the fine print or question a descriptive name that’s been added to a gem. Like blue moonstone — it sounds yummy until you find out the ring you bought isn’t set with a moonstone at all, and that the stone is really cut from the lesser-valued chalcedony. A natural ruby can be expensive, but you don’t have to buy a ruby to wear drop-dead gorgeous red jewelry. So if red gemstones are your thing, but a ruby’s out of the question, it’s time to explore the affordable alternatives. Other gemstones can fill your need for crimson. Jewelers use a magnifier that’s called a loupe (pronounced loop) to inspect gemstones and other jewelry. The magnifiers have special lenses that allow our eyes to focus on an object at a much closer distance than is normally possible and reveal tiny details we couldn’t see with our normal vision. Even beginners can use a jewelry loupe, but don’t rush out to buy one until you understand how the tool is used. Birthstone jewelry is always popular, and it’s one of the most-searched-for items on the Blufashion.com Jewelry Web site. I thought it would be fun to give you some links to explore — all links that will help you find jewelry made from specific birthstones. You’ll find a little bit of everything here, from pendants to rings to birthstone necklaces, all grouped to make it easy for you to compare features and prices. Read jewelry descriptions carefully to find out if stones are genuine or faux. Come with me on a virtual tour of a ruby and sapphire mine in Franklin, North Carolina. I’ll bet you never knew that playing in the dirt could be this much fun. Gemstone jewelry isn’t always what it appears to be. Sometimes retailers use misleading names that make you think that jewelry contains a more expensive gemstone than it truly does. Like the term African emerald — the gemstone is actually green fluorite. Spanish emerald is glass, a California ruby is a garnet and a Brazilian sapphire is a blue tourmaline. There are many more gemstone “impostors” to be aware of before you buy jewelry. Get the facts about popular gemstones, like ruby, turquoise, sapphire, amber, onyx, emerald, peridot and many, many more. Each gemstone is featured in its own article, with information about durability, potential scams and other details that will make you a savvy gemstone shopper. Colored gemstones are always popular, but it’s important to learn a few facts before you buy gemstone jewelry. For instance, some jewelry stores use ‘creative’ names for stones that mimic the real thing. Understanding a gemstone’s durability will help you store the jewelry and care for it without causing damage. Use our advice to learn about common gemstone treatments and much more. What’s the Mohs Scale, and Why Is it Important? Are you interested in learning about a specific gemstone? Start here, because our articles cover many of the most popular colored gems. You want jewelry that’s set with a green gemstone. Do you think emerald? Go shopping and you’ll find out that natural, high-quality emeralds are pricey–and not the most durable gemstone around. Then you find out that most treatments to make lower quality emeralds look better aren’t permanent. Do you think ruby when it comes to red? And sapphires when you imagine blue gemstones? Peridot called the evening emerald in ancient Rome because of the way it glows under lamplight. Hiddenite, but you may have to travel to Hiddenite, North Carolina, to look for this one. Tsavorite Garnet, in smashing shades of green. Rhodolite Garnet, a reddish violet and affordable gemstone. Amethyst, lavender to purple quartz. Pink Sapphire, a chance of pace from blue. Pink Topaz, with shades that can move towards red. Citrine, a yellow to a golden brown type of quartz. Yellow Topaz, very pretty and very affordable yellow. Yellow Tourmaline, its color may not be natural. Blue Topaz, color treated and affordable. Tanzanite, true-blues are more expensive than blue-purples. Turquoise, lots of blue shades but also found in other colors, including yellow and green. That’s just a small sample of gemstone colors. Shop around. Browse this Web site. I guarantee you’ll find a nice selection of gemstone jewelry in a rainbow of colors. How Hard is the Gemstone? The methods used to clean or store any type of jewelry should be techniques that are safe for the jewelry’s most delicate component. So how do you know which gems are more durable than others? 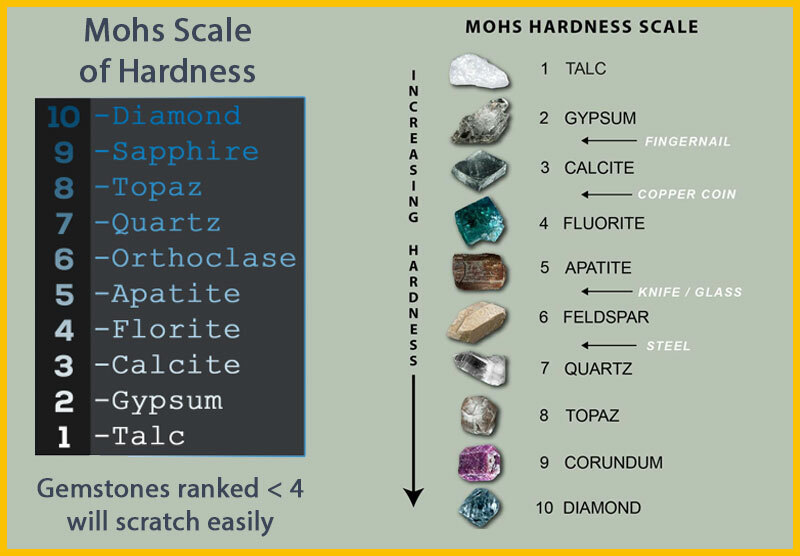 One indicator is the Mohs Scale, which reveals a gemstone’s hardness — a characteristic that should be considered when caring for jewelry. Diamond (10 on the Mohs Scale of Mineral Hardness) is the hardest gemstone, followed by sapphire and ruby, members of the corundum family and both rated at 9. Softer gemstones include quartz, rated at 7, turquoise at 5-6, and opal at 5.5. Storing hard gemstones next to softer gems without a buffer between them will lead to scratches on softer stones if they come into contact with harder gems. Don’t assume that metals are safe, because they can be scratched, too. Silver is relatively soft, and so are the more pure grades of gold, such as 18K and 24K versions. Take care when cleaning any gem — avoid scrubbing gems and metals with harsh brushes. How Porous is the Gemstone? Reconstitute turquoise — turquoise that’s been ground into a powder and then formed into shapes and held together with resin — should not be submerged in water for lengths of time. Opals sometimes acquire more fire when oil is placed on their surface, but over time oil will harm the gems. Some gemologists do suggest that owners periodically allow opals to soak in water. Doublets and triplets are gem sandwiches made by placing a desirable gem slice on top of an inexpensive base. Too much manipulation with water or chemicals can destroy the stone. Pearls are sensitive to chemicals and can be harmed by hairspray, perfume, and makeup residue. Put pearls on last, just before you leave home, and then clean them with a soft cloth before storing in a safe place that’s separate from all other types of jewelry (How to Clean and Care for Pearls). Ultrasonic jewelry cleaners can be used to clean many types of jewelry, and nearly all cleaners come with detailed instructions (and often videos) that explain the safe operation. How do retailers determine color diamond prices? How can consumers find the best price on colored diamonds? The best prices are from “direct from the mine” wholesalers, people who secure either rough stone or newly cut diamonds directly from the source. Not all wholesalers will sell to private buyers, but the ones who do can save their clients quite a bit of money. Below are average wholesale market prices for 1 carat natural yellow and pink fancy colored diamonds in December 2004. Exceptions similar to those for yellow diamonds affect prices. Birthstone jewelry is always popular, and it’s one of the most-searched-for items on the About Jewelry Web site, so I thought it would be fun to give you some birthstone shopping suggestions. Each link leads to jewelry made from specific birthstones. You’ll find a little bit of everything here, from pendants to rings to birthstone necklaces, all grouped to make it easy for you to compare features and prices. Read jewelry descriptions carefully to find out if stones are genuine or faux. Amethyst is a form of quartz, and its color varies from pale lilac to dark purple. It’s the February birthstone, but amethyst jewelry is a universal favorite worn by people born throughout the year. It looks stunning set in either white or yellow metals. I like to see amethyst used all by itself in jewelry, but you’ll often find it combined with diamonds and other gemstones. 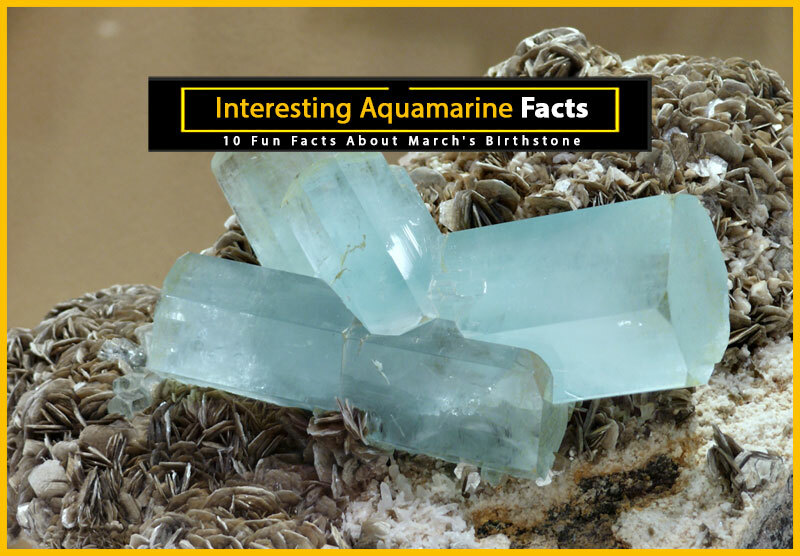 Aquamarine exists in all shades of blue, but clear blue aquamarine is more valuable than versions with traces of other colors in them. White metal settings, like white gold and sterling silver, make aquamarines positively sparkle. What can I say? April birthstones are more expensive than the gemstones set aside for birthdates in other months. But that doesn’t mean you can’t find affordable diamond jewelry, because the diamonds don’t have to be large to be beautiful. A series of small diamonds set side by side, costs less than jewelry set with one large stone that covers the same area. And a pendant that’s pretty all by itself can be even prettier with a single diamond set in a strategic part of the design. Take a look, you’ll find something in this collection to suit just about any budget. Fine quality, natural emeralds can be more expensive than diamonds, so thank goodness there are all sorts of emeralds available — like emeralds that have been treated to enhance their appearance. Treated emeralds are absolutely fine to purchase, but the treatments should always be disclosed and the jeweler should explain how to care for your emerald to keep it looking like new. Pearls are so popular that I’ve included lots of pearl shopping links on About.com Jewelry. Remember that nearly all pearls on today’s market are cultured pearls — which means their growth was instigated by humans, not nature. And that’s a good thing because it means pearls are affordable. There are so many different colors and types of pearls that it’s easy to build a collection of pearl jewelry. Rubies are believed to make the wearer wise, to bring love, and to help protect against all sorts of misfortunes. 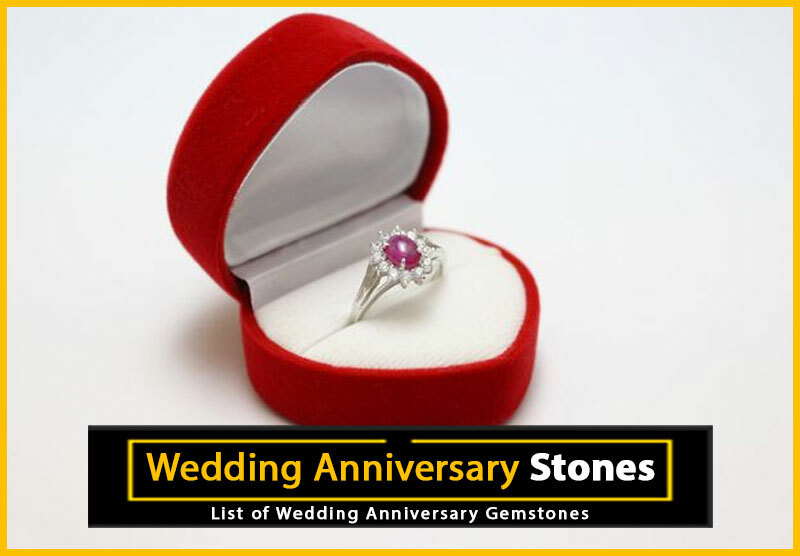 A ruby is a durable gemstone, a member of the corundum family. Most colors of corundum are sapphires, the term “ruby” is reserved for the reds. Peridot is a lime green stone that is sometimes tinged with olive or brownish shades. It’s one of the oldest known gemstones and has traditionally represented the sun. I like peridot that’s set into jewelry all by itself, but it looks wonderful when it’s combined with pearls, turquoise, and other gemstones. The most popular color of the sapphire is cornflower blue, but the gemstone is available in all colors except red — red pieces of the same mineral, corundum, are always called rubies. Sapphires are associated with peace and happiness, and ancient priests believed that sapphires helped them predict the future. Most of the sapphires in this collection are either blue or pink, but you’ll find a few other colors of sapphire jewelry. 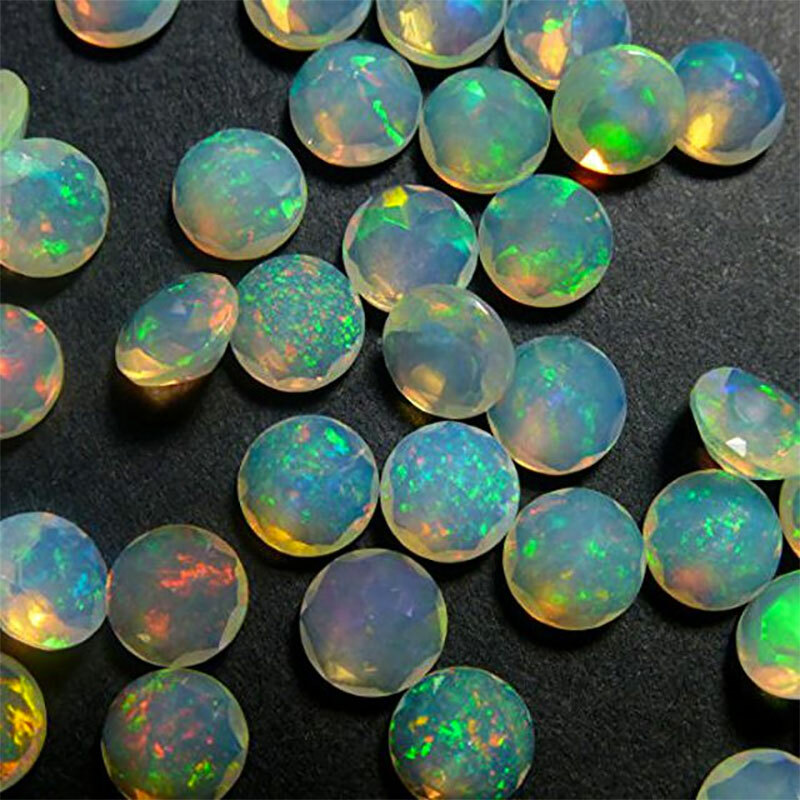 Opals are soft gemstones embedded with impurities that produce flashes of color. They have traditionally been a symbol of innocence and purity. 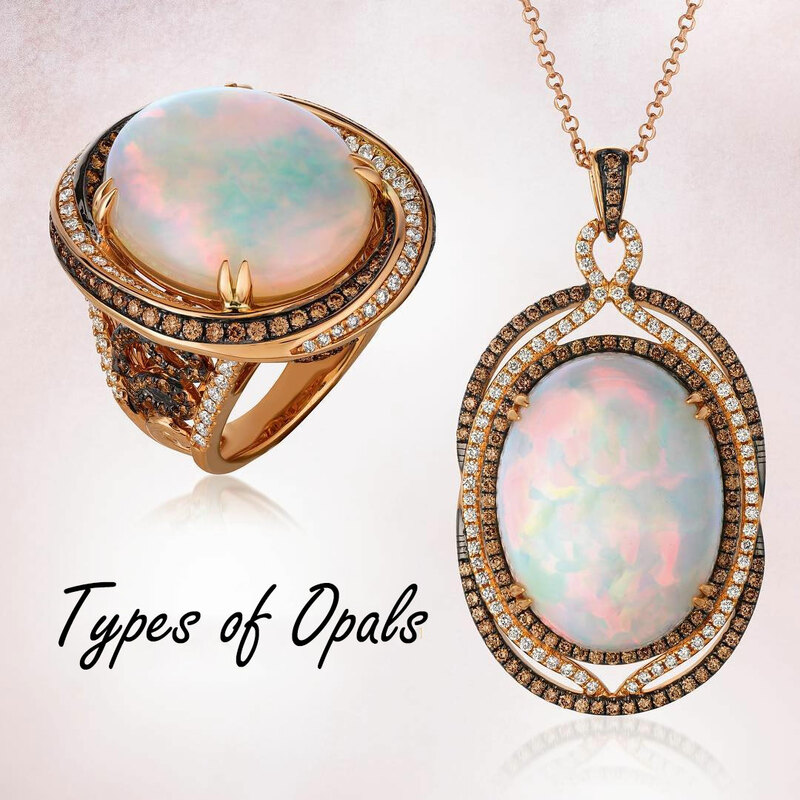 Opals are a gemstone that’s often manipulated in ways to make it look like a larger stone than it really is, and sometimes special names are tagged on to stones that look like opals, but aren’t. Read the fine print carefully before you buy an opal, and take a look at my opal buying advice before you make your final decision. Most topaz is yellow, but it does exist in other colors, including red, golden-brown, green, blue, and pink. The reds and pinks are sometimes actually yellow topaz that has been treated to change its color. Topaz is thought to calm tempers and give its wearer strength. In the past, topaz was ground into powder, which was taken internally because it was believed to treat asthma and insomnia. You’ll find many types of topaz jewelry in this large selection. Citrine, a form of quartz, is an often used and affordable choice for November birthstone jewelry. Turquoise is one of my favorites. The gemstone coveys “earth” to me, with its blue or green coloring and webbed matrix. It’s another gemstone that can be manipulated in many ways before being used in jewelry. A good portion of the turquoise that’s sold has been treated in some way to make it more stable, but some jewelry is even made from turquoise that’s been ground to a powder and then formed into the desired shapes. Read descriptions carefully before you buy turquoise jewelry. Many of us appreciate jewelry, but we don’t understand how our favorite gemstone went from a crystal in the earth to the polished and set jewel on our hand. With all the gem treatments and synthetic stones now on the market, it is nice to take a step back and appreciate our natural birthstones fresh from the grounds we walk on and the mountains we climb. You might be surprised to find that they are strikingly beautiful just the way they are. February Birthstone – Amethyst: If you want to buy a piece of gemstone rough, amethyst is the most easily found and most affordable of the specimens on this list. Etsy is a great place to start your search. May Birthstone – Emerald: The color on this emerald is incredible! It’s hard to believe that it came out of the ground like that, completely untainted. 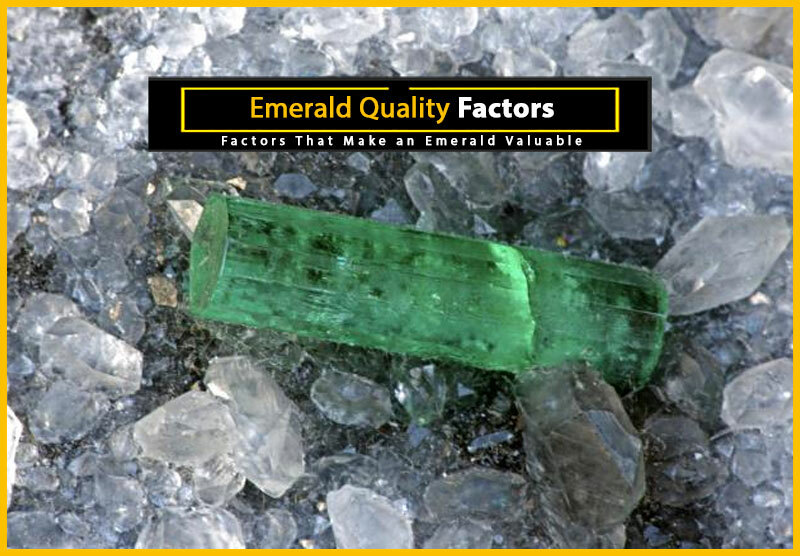 Emerald gets its green color from trace amounts of chromium, iron and/or vanadium. See More: What Makes an Emerald Valuable? June Birthstone – Alexandrite: Alexandrite is one of the most prized, rare and expensive birthstones there is. July Birthstone – Ruby: It takes vision and skill to be able to turn a piece of gemstone rough into a polished, faceted jewel. How beautiful is this nestled ruby? August Birthstone – Peridot: Peridot is one of the only gemstones that comes in just one color. The depth of green on this mineral is incredible. Peridot’s color is determined by the amount of iron contained within the structure of the crystal. September Birthstone – Sapphire: Sapphire makes a wonderful alternative for an engagement ring because it is the next hardest natural gemstone substance to diamond. Sapphire ranks 9.0 on the Mohs Scale of Hardness. October Birthstone – Opal: This is an up-close look at a boulder opal in Queensland, Australia. Those vibrant colors are completely natural and not the product of photoshop. November Birthstone – Topaz: Did you know that red is the most valuable color of natural topaz? 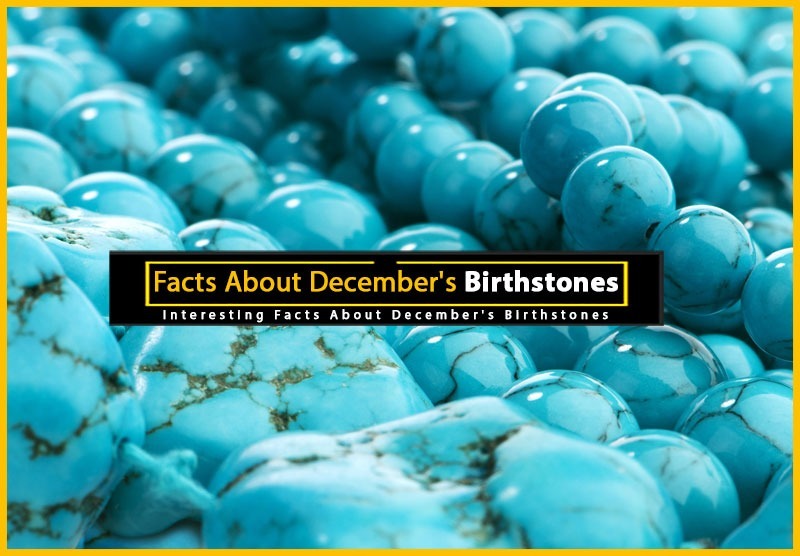 December Birthstone – Turquoise: Turquoise is only one of the three official birthstones of the month of December.